4th of July is almost upon us. 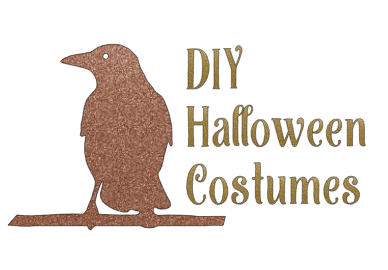 It’s not too late to get all decked out for the holiday. Never fear, though. 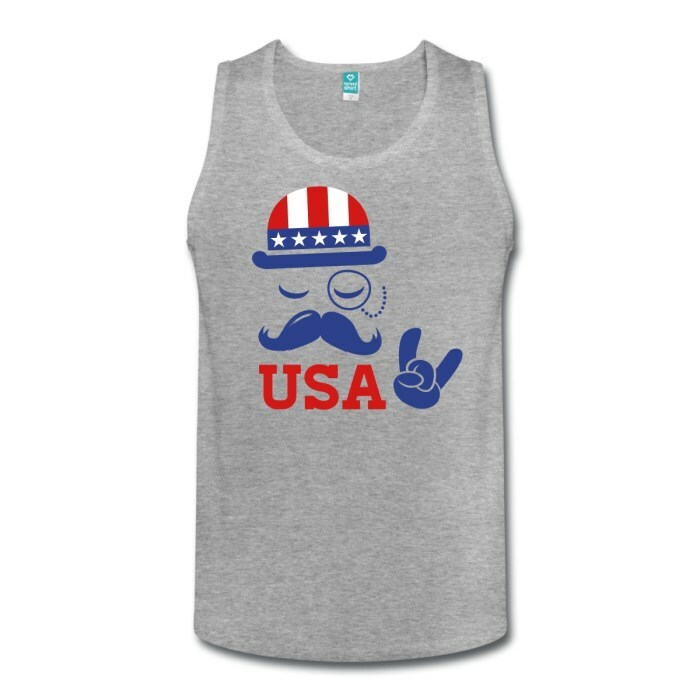 We’re gonna get you all fixed up with 4th of July style while still looking good, and not going too overboard with Patriotic Spirit. Check out Going for the Gold for additional 4th of July style ideas. Boxy tee shirts are one of the hot trends for summer 2014. 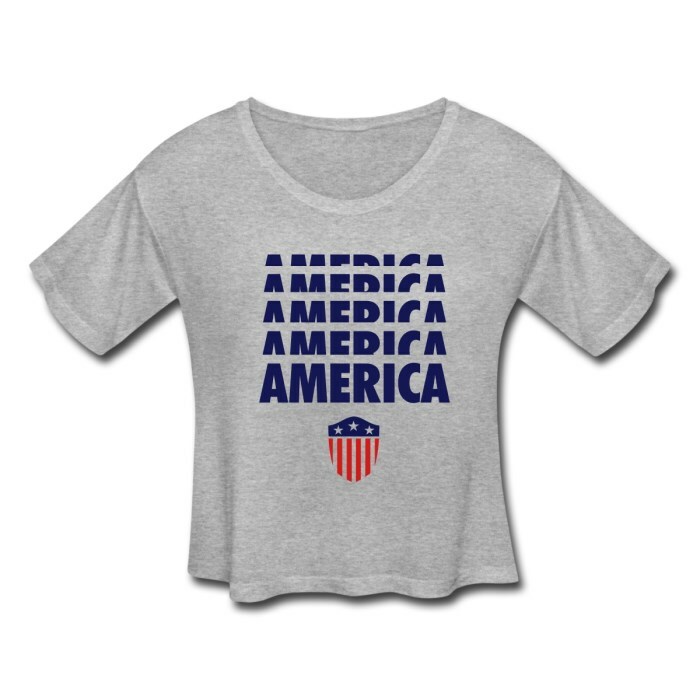 Show off your Patriotic Pride with this America tee. This one is from Spreadshirt, and is perfect for not only 4th of July, but beyond. Boxy Tee not your thing? Check out this great tank for him, also from Spreadshirt. It’s like a mashup between Uncle Sam and the Uncle Pennybags from Monopoly. I am totally loving this!! Want to show your patriotism and 4th of July style in a different way? 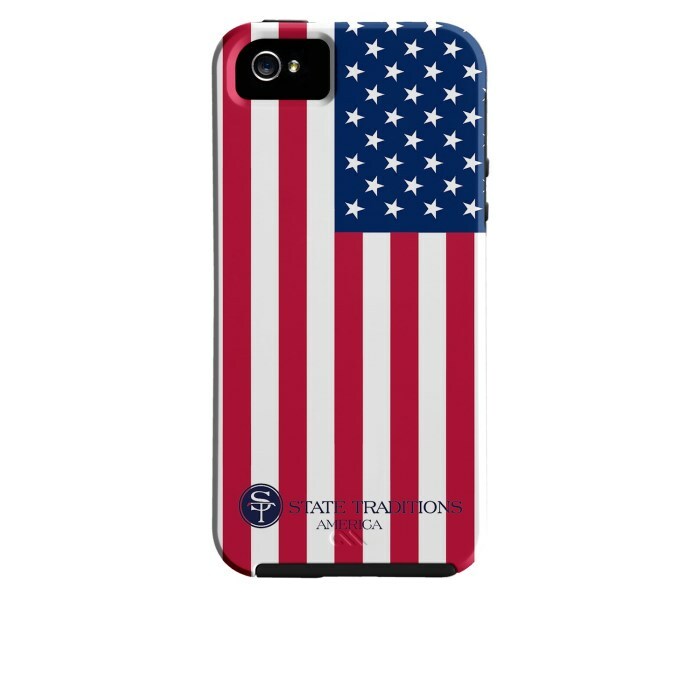 This American Flag cell phone case from State Traditions is for you, then. Perfect for rocking during the summer, this helps protect your oh so important cell phone. These fit the iPhone 4 or IPhone 5. Lots of people need medical bracelets, but there’s no reason they should be unattractive. Hope Paige solves this problem with their super cute bracelets. 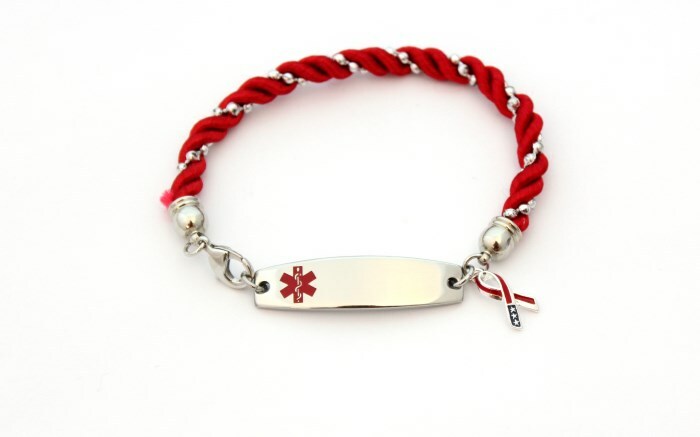 The wearer’s medical info comes engraved on the bracelet, so there’s no guessing. The Star Spangled Bracelet is shown. Of course, you can’t forget about your nails. Nail art is so popular, but it can be a bit difficult to get good results on your own hands. Never fear! KISS is here to help. With their Galaxy Nails set, you can create a great 4th of July nails look that is all you, but totally shows your spirit. Super affordable, too, clocking in around $8. You’ll want to look good, no matter what you’re doing. Laura Mercier is here to help with that. I have become a huge fan of crème eyeliners, and this cobalt one is absolutely gorgeous. Trust me; you won’t look like a fool. Anyone can wear this with a little steady hand. Pair it with a red lip like the Classic lip stick in Haute Red or Lip Glace in Poppy. So pretty, so easy. Now that you’ve seen these great summer and 4th of July style trends, which will you be rocking? I’m partial to Jamberry nailwraps! I just love every single choice you made here! I want one of those medical braces really bad. So I’m going to jump over there and check them out next. Love those nails too! Thanks for sharing. 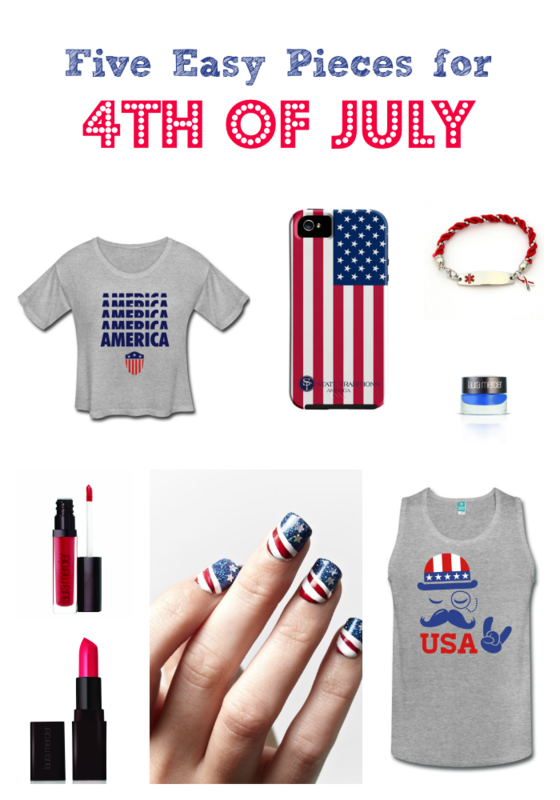 Cute ideas for the 4th of July! I like the nails the bracelet and the t shirt. It is so cute to wear for the 4th of July. I will have to try this next year.